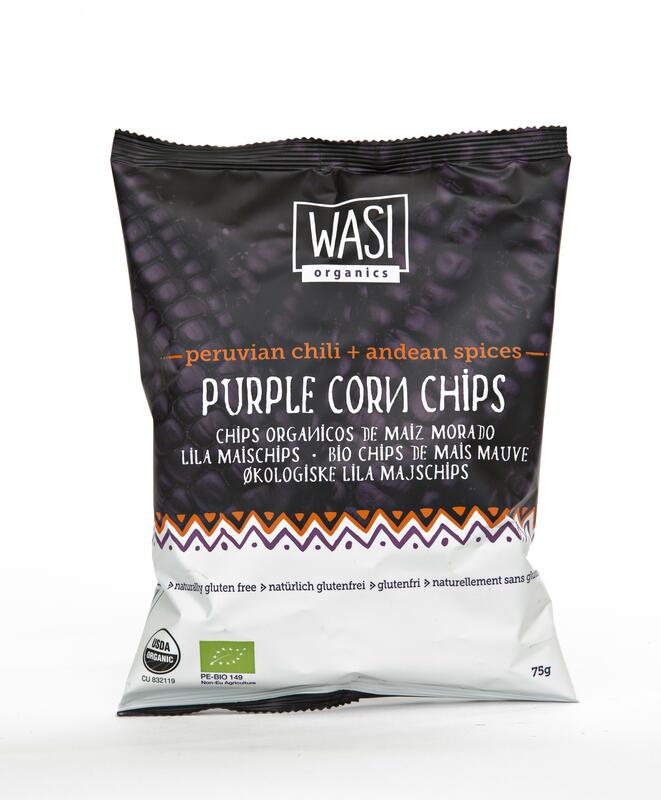 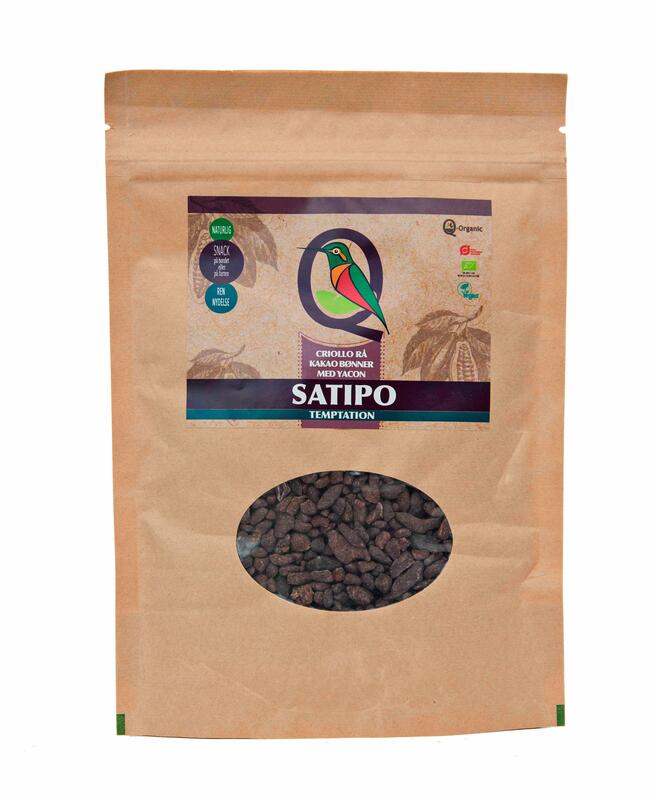 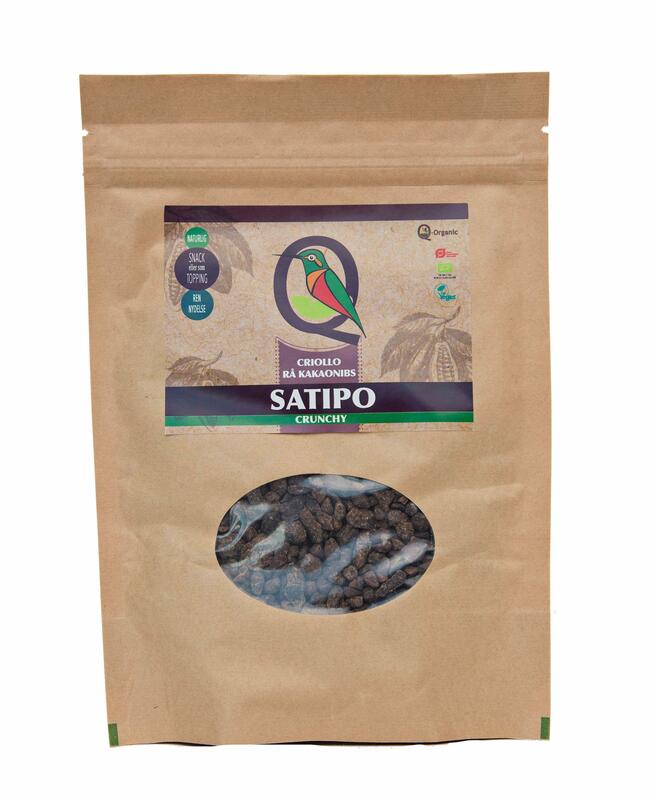 A fresh and delicious flavour of pep- permint and intense cacao – it’s the taste of sin, but without any guilty in- gredients. 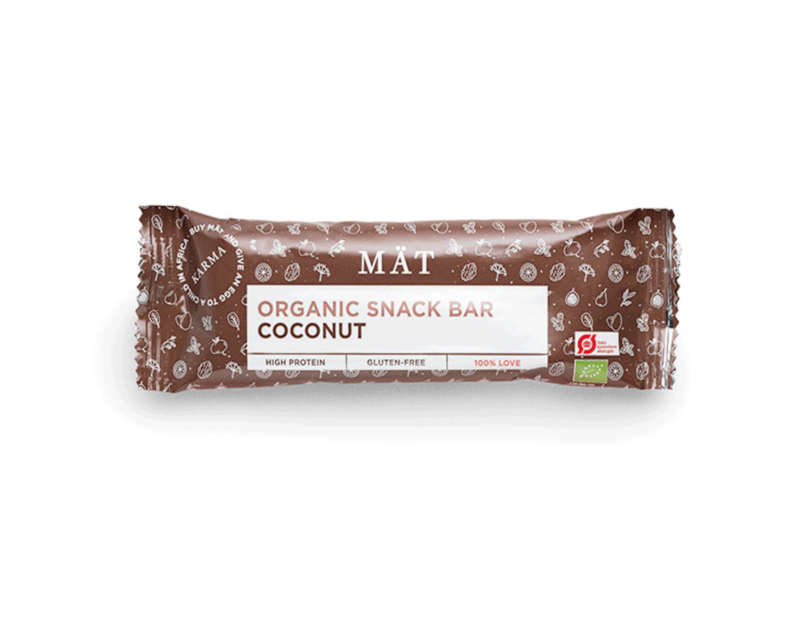 This bar has a pleasant and chewy texture with a bit of crunch from the delicious roasted buck wheats and linseeds. 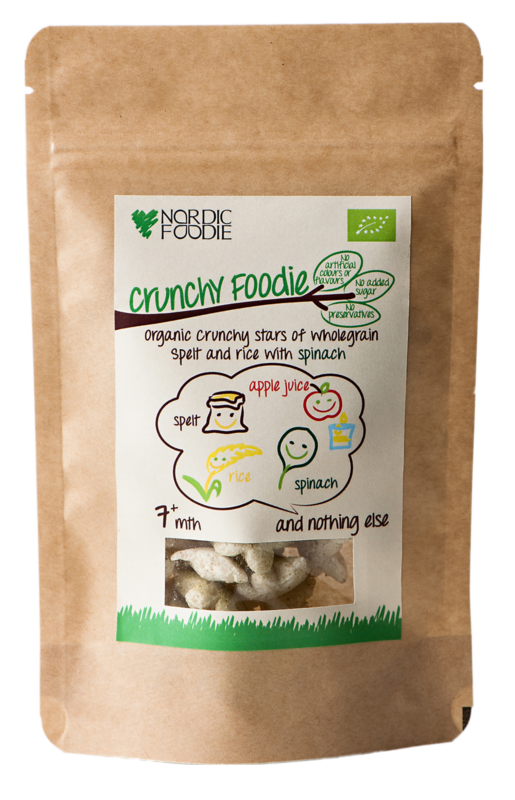 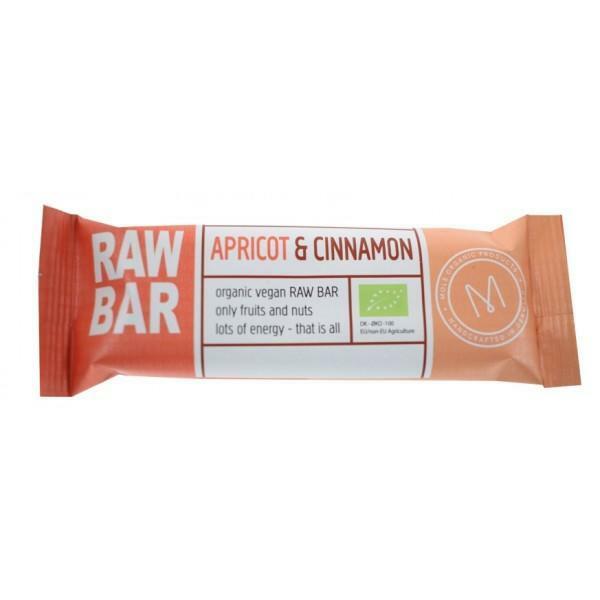 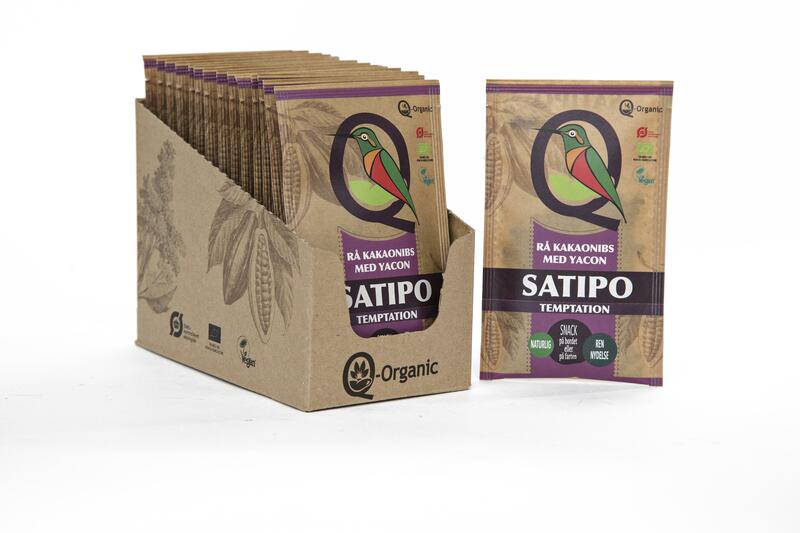 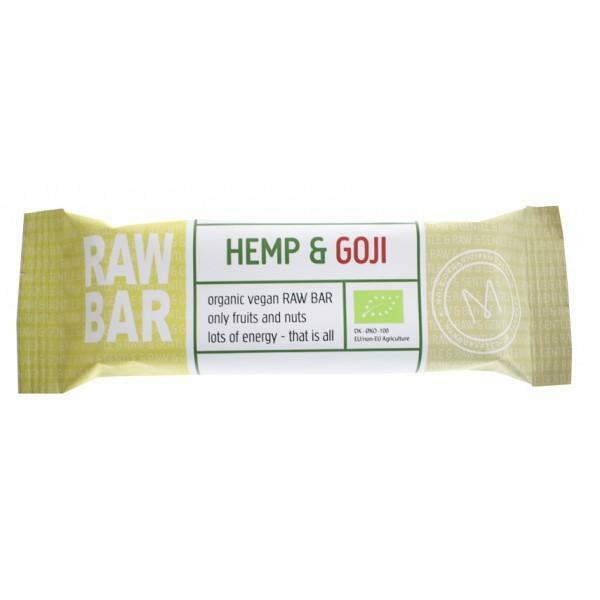 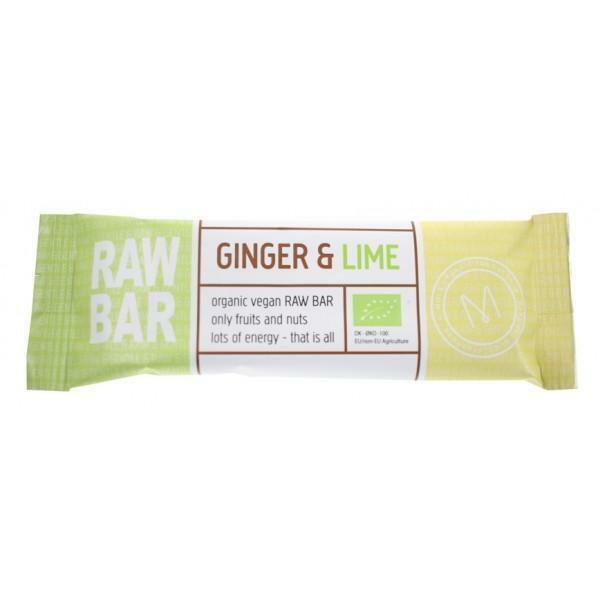 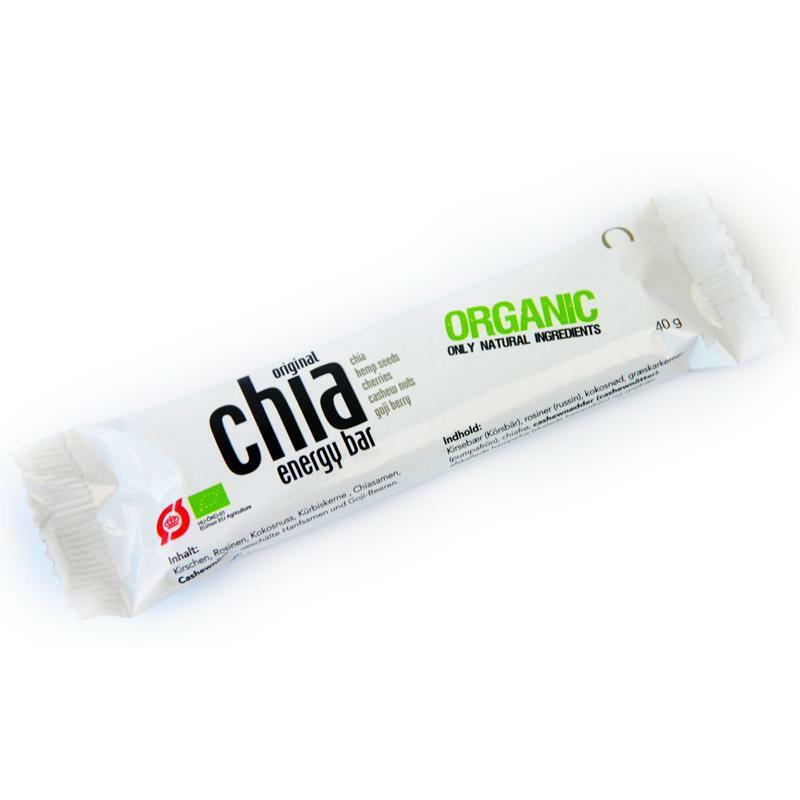 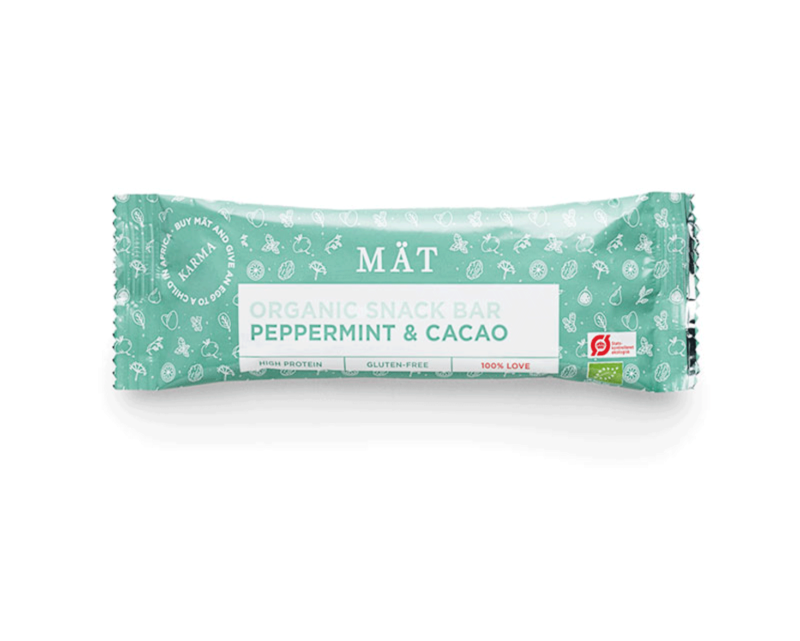 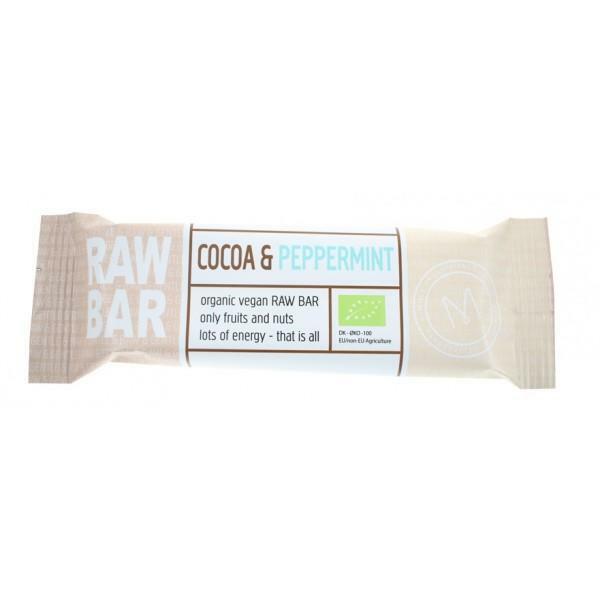 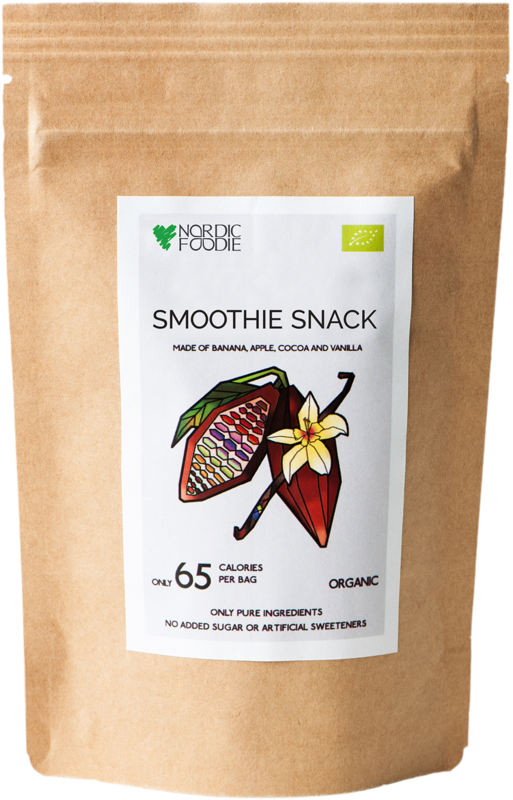 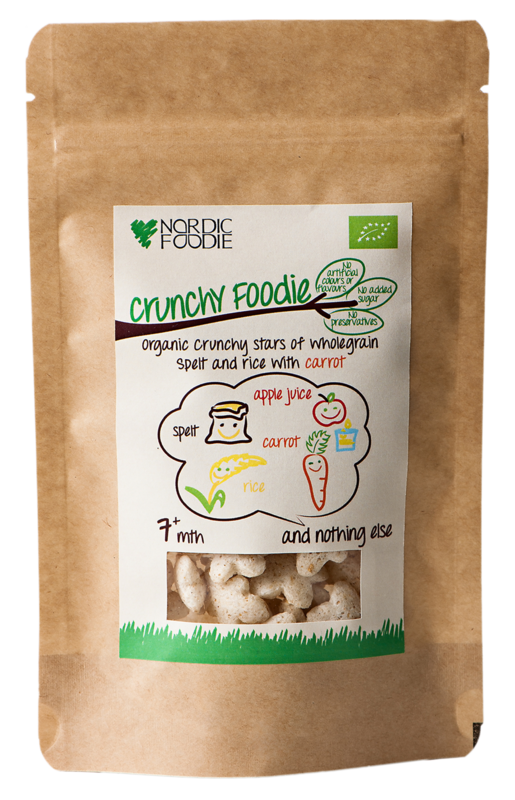 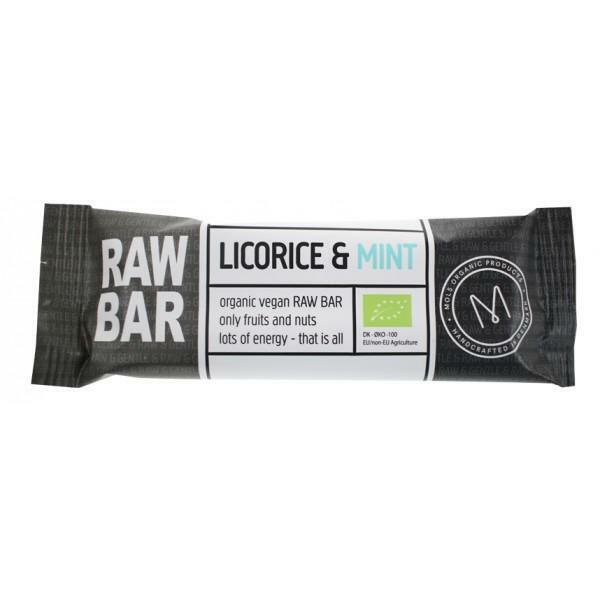 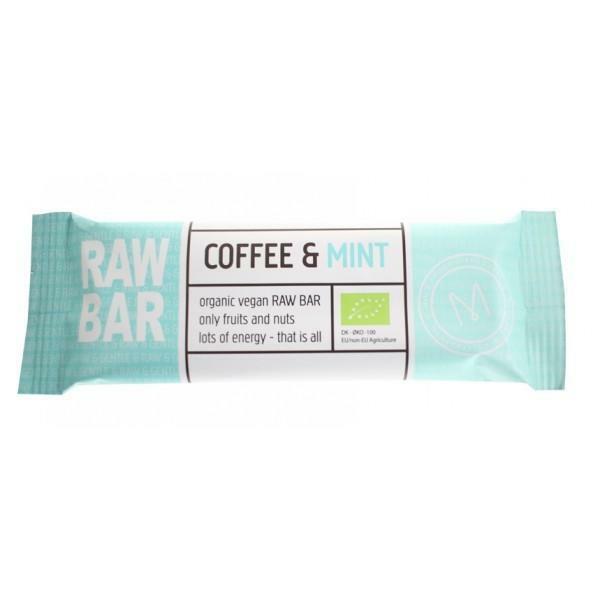 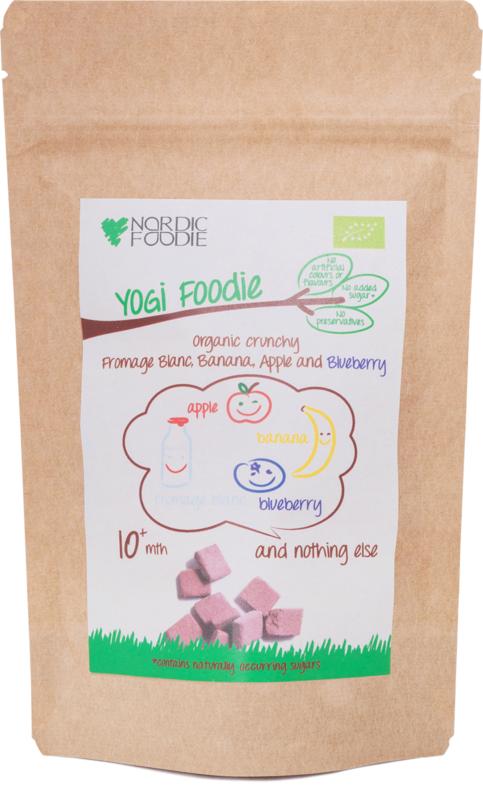 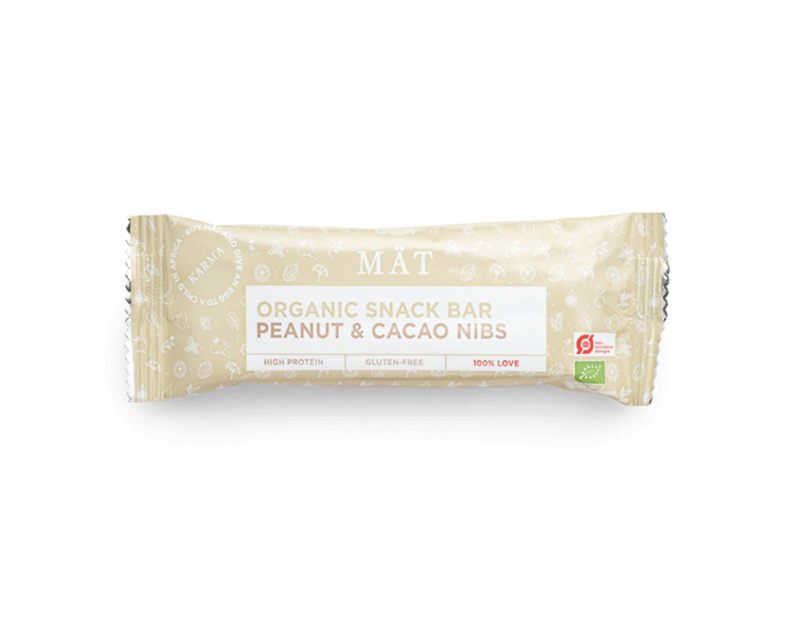 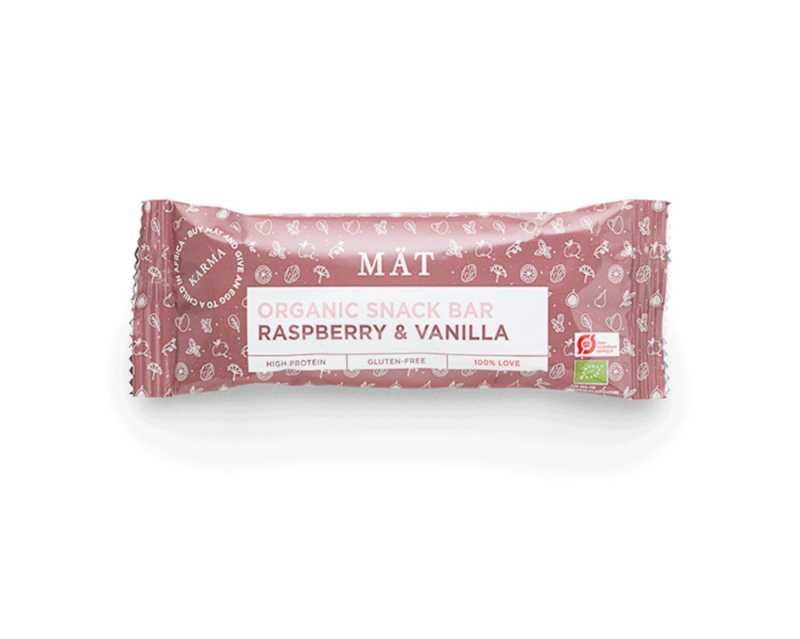 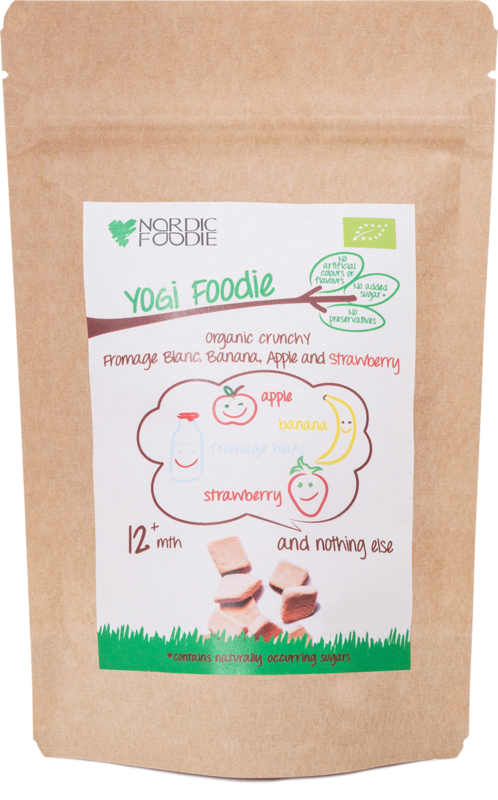 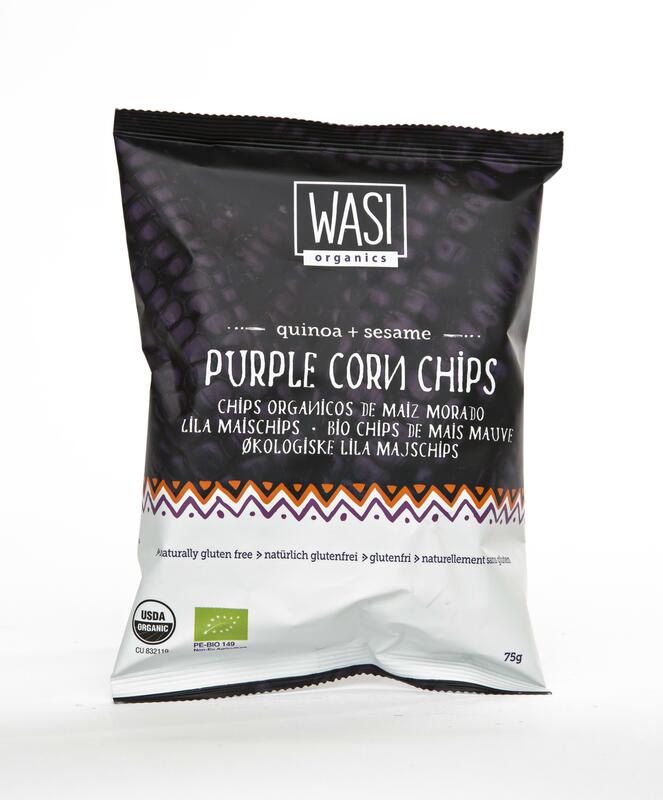 The bar is organic, gluten-free and contains 20% protein along with 149 Kcal per bar.